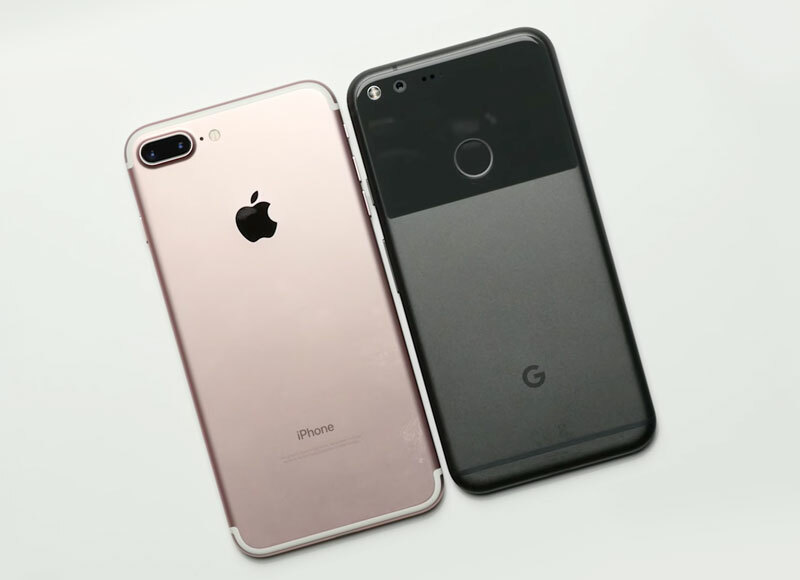 The owners of the flagship smartphone Pixel and Pixel XL complained of an unusual problem: screenshots of the iPhone coming to their devices in a distorted form. The problem is actively discussed on the official forum of Google. 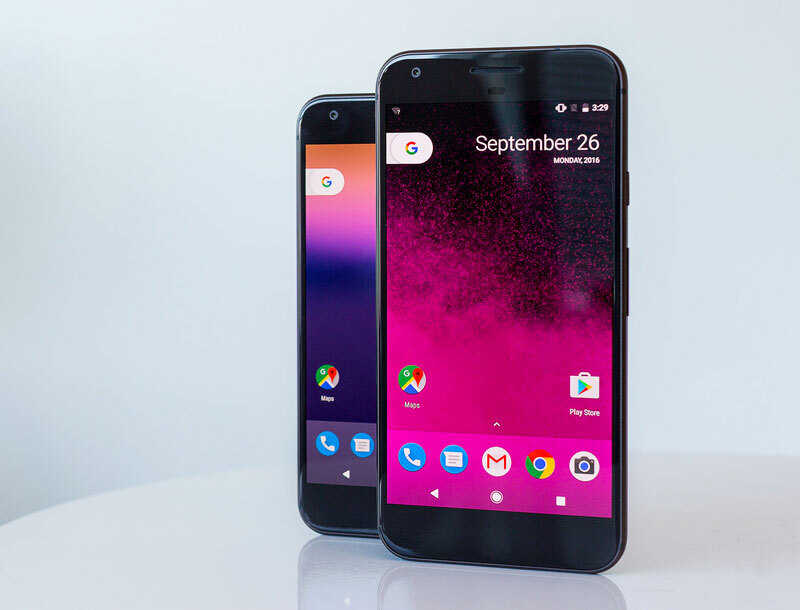 Smartphone users Pixel and Pixel XL drew attention to an unusual problem: screenshots obtained with smartphones running iOS, coming severely deformed. 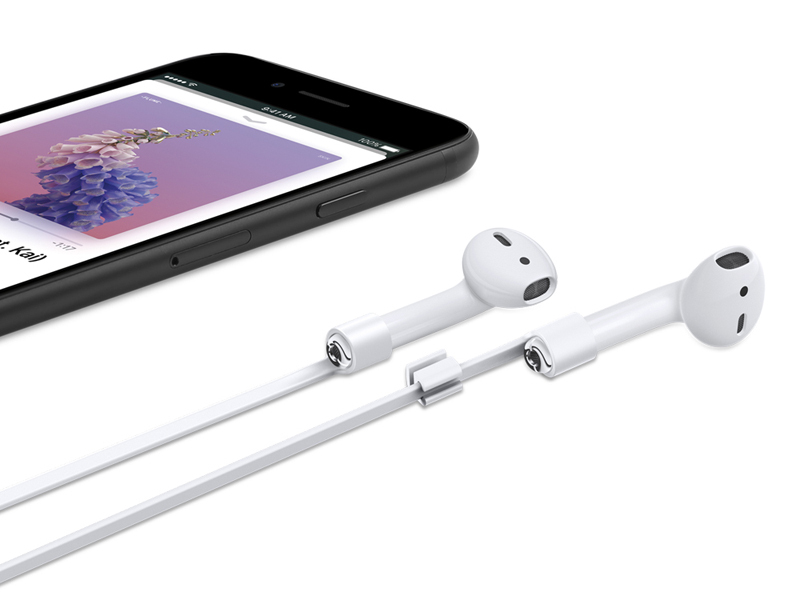 In September along with the iPhone 7 and iPhone 7 Plus Apple introduced wireless headphones AirPods. They are characterized by not only a complete lack of wires, but the presence of its own energy-efficient chip Apple W1. Immediately after the announcement of the iPhone 7 in the Network there were various jokes about the fact that the waterproof case flagship Apple without problems survive your tears for the loss of AirPods wireless headphones. 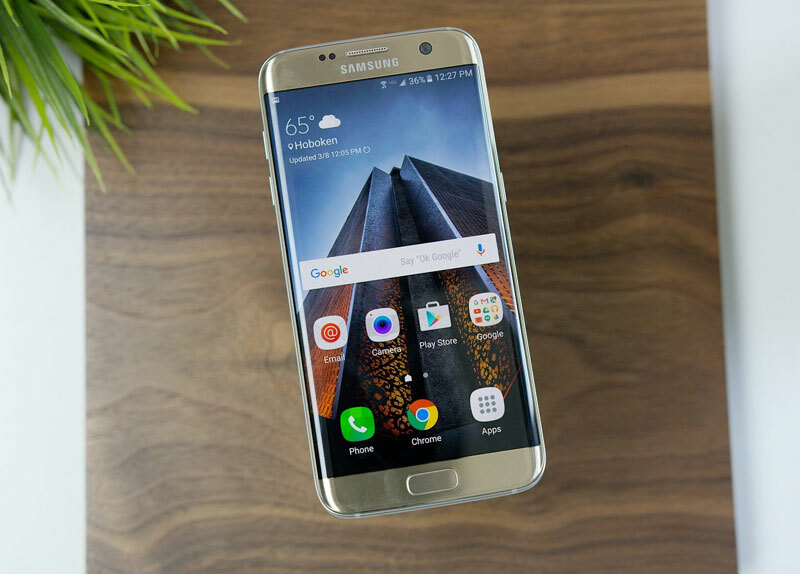 Some sources claims that the problems with the batteries of smartphones Galaxy Note 7 will not affect the schedule of release of new flagship models of the Samsung series S8, the announcement of which is expected on 26 February on the eve of the opening of the exhibition Mobile World Congress in Barcelona. Today online sources have published the first render the picture of the product that shows the design of the upcoming “killer” iPhone from Samsung. 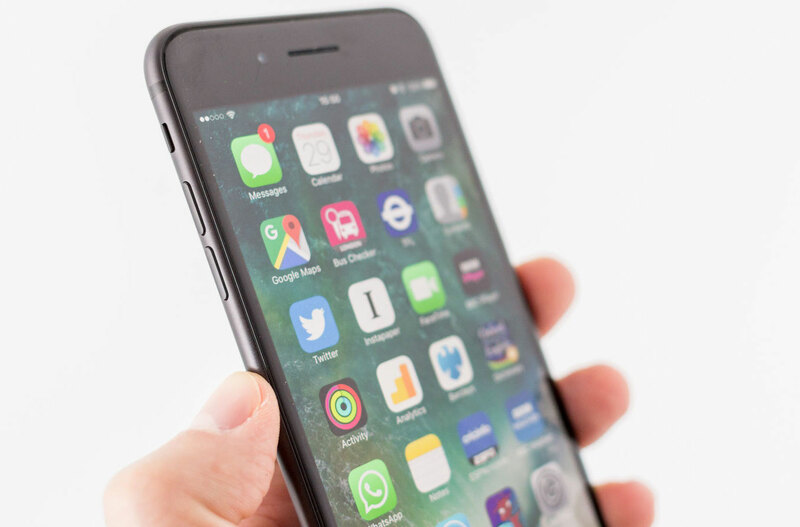 In October, Russia has sold about 92 000 of the flagship smartphone, iPhone 7 and iPhone 7 Plus. This is reported by “Vedomosti” with reference to own sources in retail. 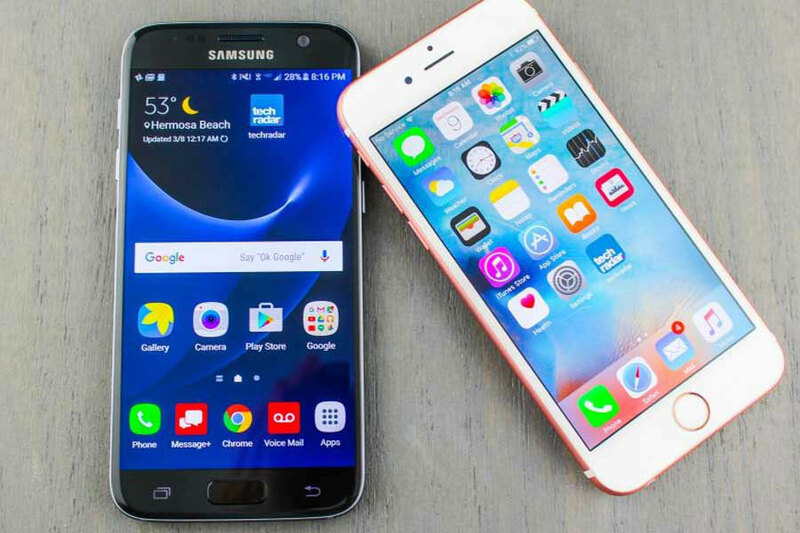 In total for a month in our country has sold about 2.5 million smartphones, so the iPhone 7 and iPhone 7 Plus was not less than 3.5% of devices. Flagship smartphone Pixel XL is currently the most advanced in the ecosystem of Google and one of the most interesting devices on the market. 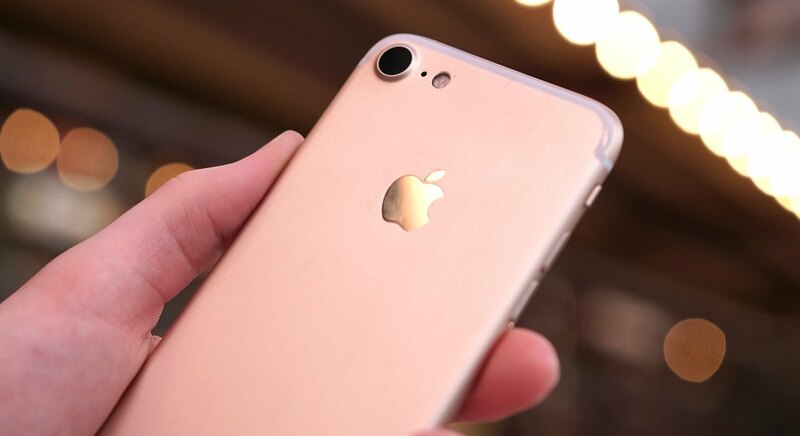 Users and experts often compare it with the iPhone 7. 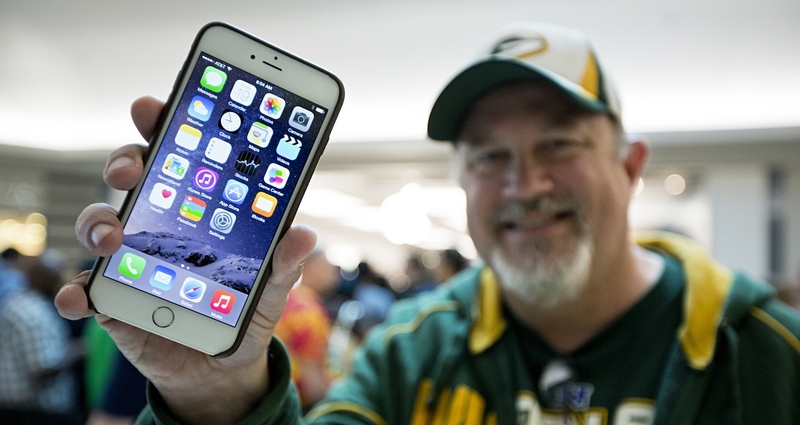 Apple sold a record number of iPhone in Russia last month, reports the newspaper “Vedomosti” with reference to retailers of the company and its partners in Russia. 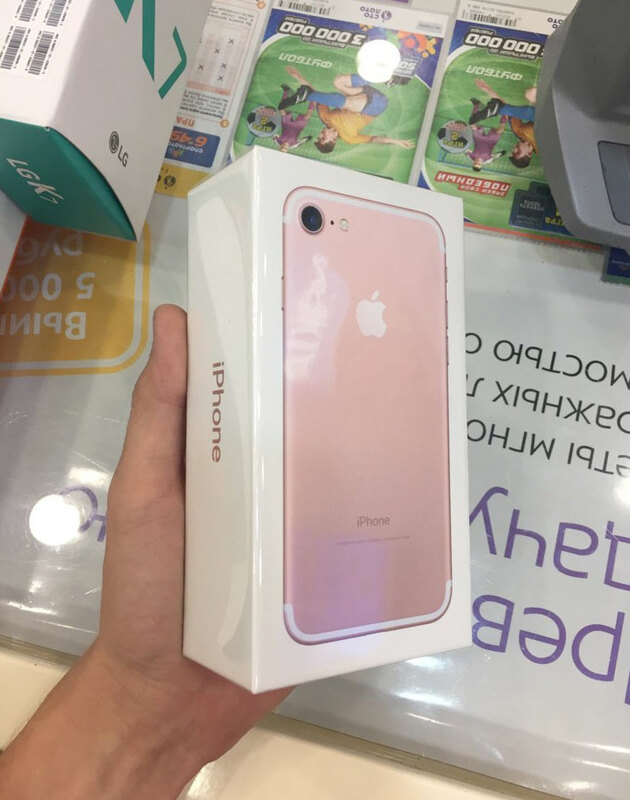 Last month, Russia had sold about 92 000 of iPhone 7 and iPhone 7 Plus. This is reported by “Vedomosti” with reference to the partner company by several mobile retailers and a person close to the company-partner of several manufacturers. Problems Samsung, related to the termination of sales and production of Galaxy Note 7, it seems, has reached and Russia. New information from market experts suggests that the share of South Korean giant in Russia in the past month plummeted, while Apple, on the contrary, increased their positions.